It is difficult to overstate the importance of singing guitar hero Kim Deal - bassist in the Pixies, analogue noise nerd and independent rock auteur. With Nirvana and The Pixies amongst their contemporaries, alt-rock heroes The Breeders forged their own experimental pop formula success with the release of 1993 mega hit single Cannonball. Ten years after their last release, the band celebrates their hotly anticipated fifth studio album All Nerve! 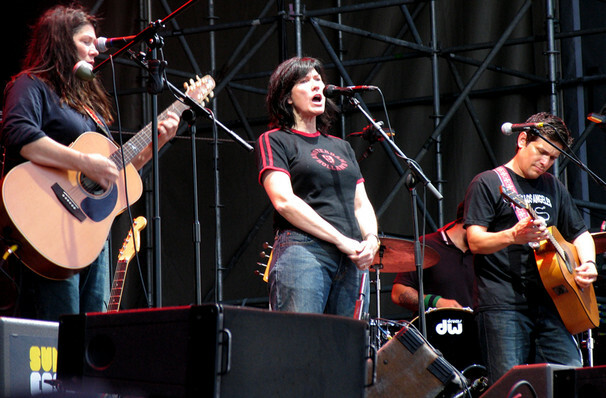 Originally formed as a supergroup by Pixies bassist Kim Deal and Throwing Muses guitarist Tanya Donelly, the band's line-up has evolved over the years with Deal still in the role of fearless leader. Unafraid of musical experimentation, The Breeders fuse surf guitar, Ramones-esque grunge and avant-garde structures, wrapped up in Deal's trademark ethereal, laissez faire vocals and beat poetry lyrics. Some venues are age restricted, please check before purchasing tickets. Sound good to you? 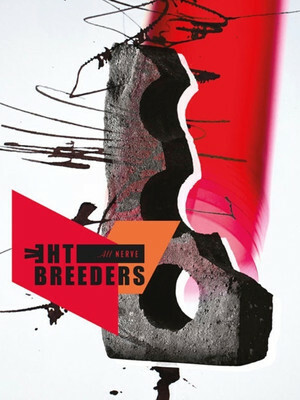 Share this page on social media and let your friends know about The Breeders at Fillmore Miami Beach. Please note: The term Fillmore Miami Beach and/or The Breeders as well as all associated graphics, logos, and/or other trademarks, tradenames or copyrights are the property of the Fillmore Miami Beach and/or The Breeders and are used herein for factual descriptive purposes only. We are in no way associated with or authorized by the Fillmore Miami Beach and/or The Breeders and neither that entity nor any of its affiliates have licensed or endorsed us to sell tickets, goods and or services in conjunction with their events.